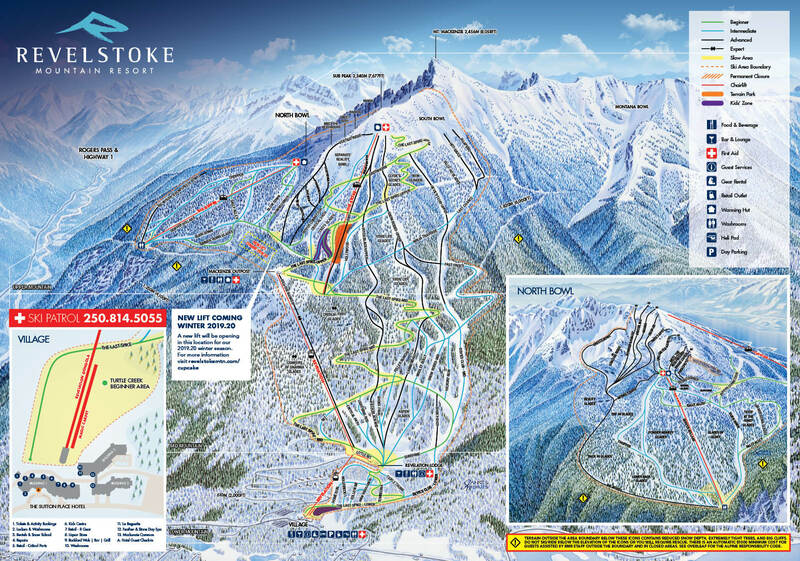 Learn more about development at Revelstoke Mountain Resort, including future plans, the developer, biannual reports and disclosure statements. Find your perfect neighbourhood at RMR; whether a condo in the luxurious Sutton Place Hotel or a quiet log cabin retreat in the majestic grounds of Mackenzie Landing and Monashee Estates. Browse property listings and view photos & amenities for all available offerings at Revelstoke Mountain Resort. Explore the luxurious Sutton Place condominiums or compare Mackenzie and Monashee Estates. Find out more about the beautiful town of Revelstoke, home of Revelstoke Mountain Resort. Immerse yourself in the history, activities and opportunities available in this gorgeous ski town.